James Edward Bodkin was born at Binnaway, a small settlement near Yass in NSW, 1875, the son of George and Mary Bodkin. 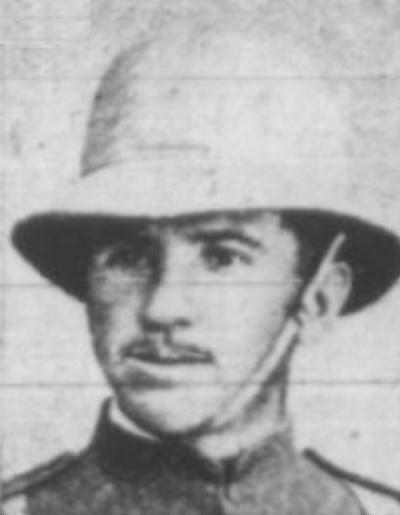 He enlisted with the NSW Citizens' Bushmen as 212 Trooper James Edward Bodkin. He embarked from Sydney on 28 February 1900 and sailed to South Africa the next day. After seeing out his allotted service in South Africa, Bodkin returned to Australia. He was awarded the Queen's South African Medal with the 1901 bar. Bodkin lived a quiet life, moving to Cobar where he died in 1943.